Why do they use crisis actors? 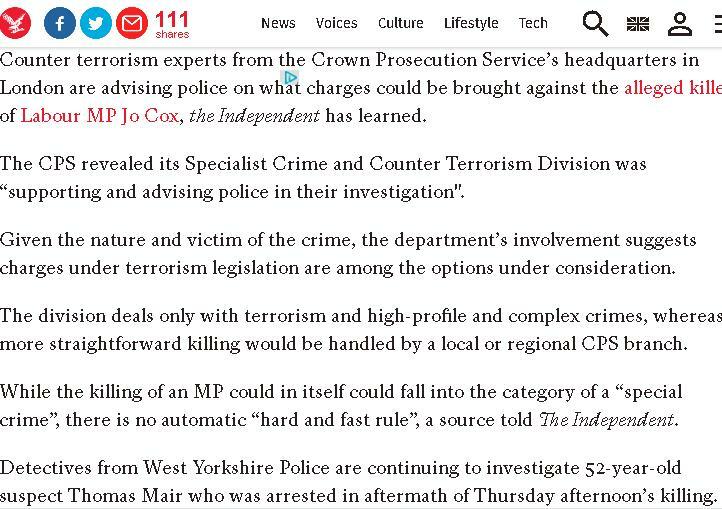 Jo Cox HOAX Op Double Confirmation. 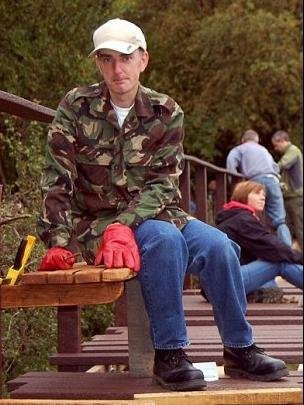 Is Ms Jo Cox just “Playing Possum” for a substantial wedge? Comment @ AAG 22 June 2016: And take his children into Parliament and stick then on a rib in the Thames to protest the Leave flotilla before the 160616 PYSOP event – they are 3 and 5! 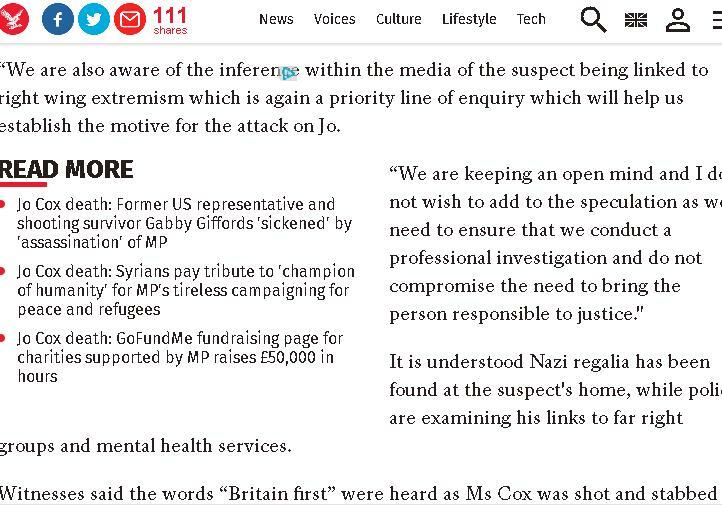 Was Jo Cox’s Geography teacher framed up for a past event to keep quiet (Mirror contacted him but he wouldn’t talk – strange for someone who she had sent retirement wishes to – or was that threats!?) – he retired at only 56 and his hero father’s birthday is the same day as Jo’s – what a nice fairy story! 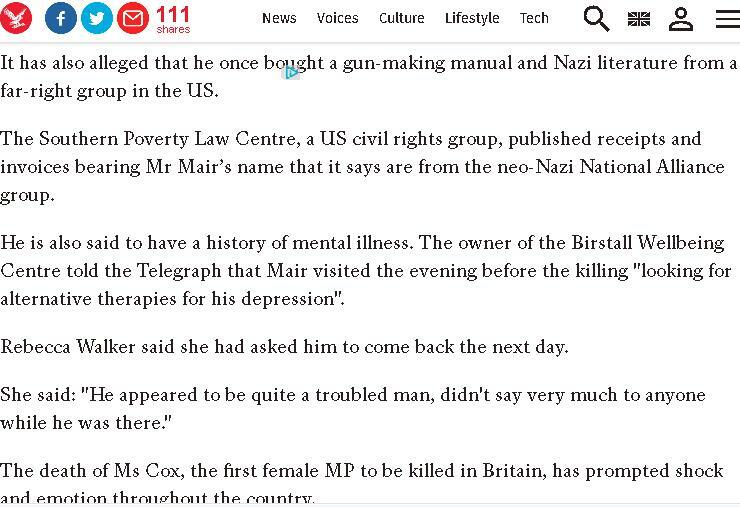 Jo Cox had also visited 10 Downing Street as a Teenager – there is a sinister story in here somewhere, whether she is truly dead or part of this plot – she was close to Eurocrats like the Kinnocks and New Labour! Also according to Russia’s SVR, Mair was treated at a hospital for severely mentally impaired soldiers and spies as a “high security” patient.